The Scoprio full moon is upon us and here on the East Coast US it will occur on May 4th. 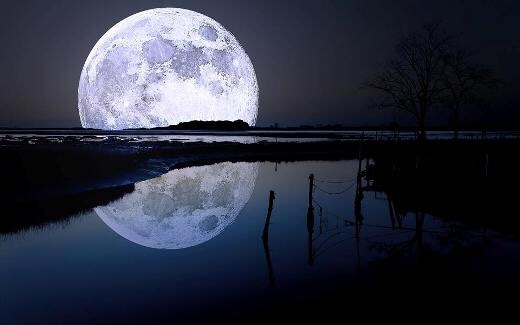 The Scorpio full moon is a deep intense moon. Scorpio is all about life, death and transformation. This is also in conjunction with Weska, the Buddhist festival celebrating Buddhas life, death and enlightenment. This full moon will help us transform, enlighten and grow. As change happens it can be painful but just like Spring cleaning we need to clean ourselves of old ways no longer serving us. Declutter, clean up and bring in the new. Just like the blossoms on flowering trees that while beautiful fall quickly to the ground, they give life to the next part of the cycle the fruit or leaves for the tree. Take the time to meditate and find what is important to you so that you can remove any blocks in the way. Often we take on too much that takes away our focus from what is really important. Happy Full Moon. Check back tomorrow for information on Full Moon Manifestation!